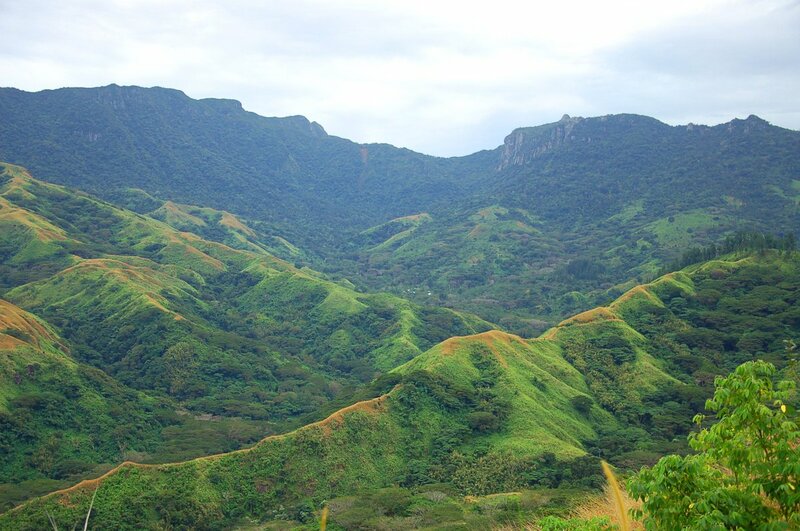 Lion One Metals (TSXV: LIO) announced has just bought the drilling assets of drilling company Geodrill, which is located in Fiji’s main island. The purchase would allow Lion One to prepare for drilling at its 100%-owned Tuvatu gold project, which on the island of Viti Levu also in the Fiji Islands. The sale is a way for this company to realize value from a noncore asset. Bob Moriarty of 321 Gold explains why he believes this company with a gold project in Fiji has "extraordinary potential." 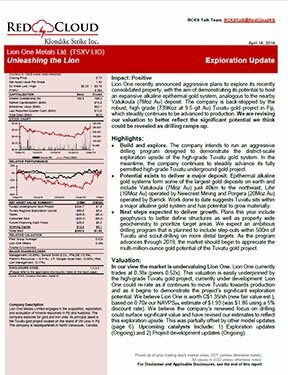 © 2019 Lion One Metals. All Rights Reserved.